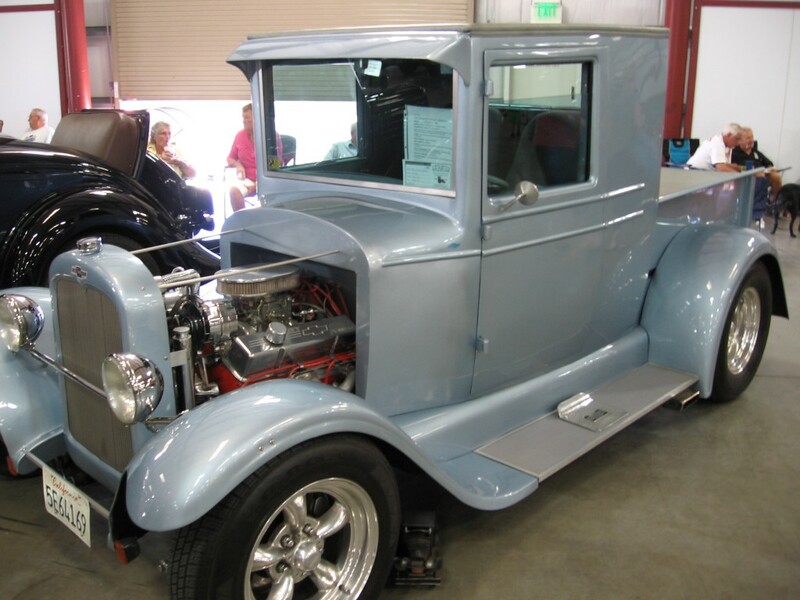 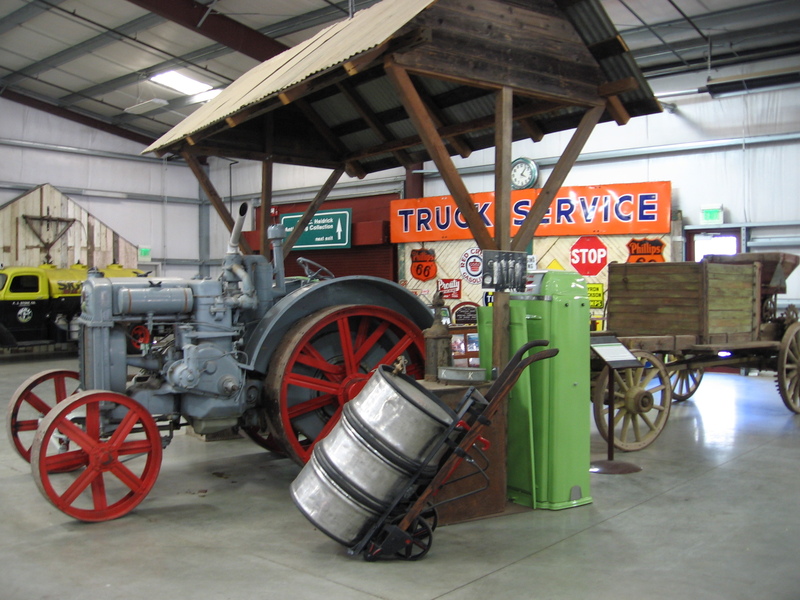 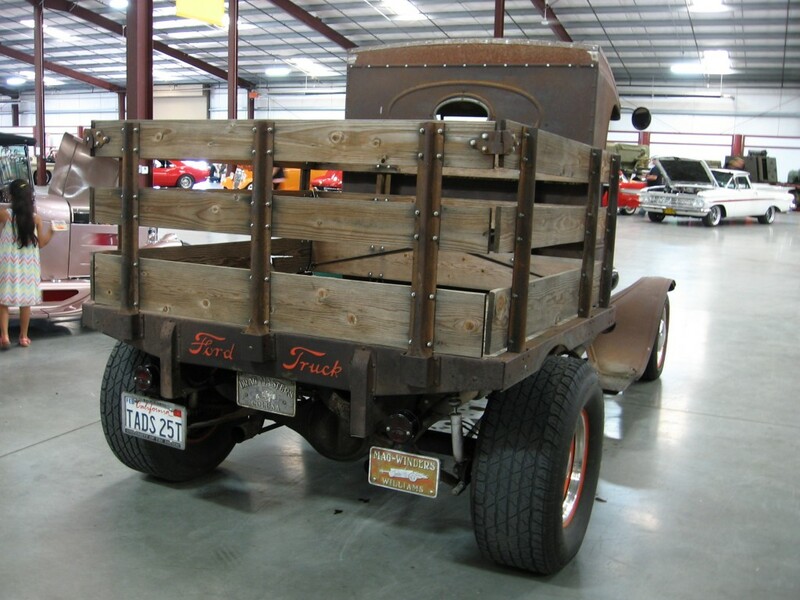 Classic auto, farm equipment and football fans turned out for the annual Last Call Car Show to support the California Agriculture Museum (formerly The Heidrick Ag History Museum and Event Center) in Woodland. 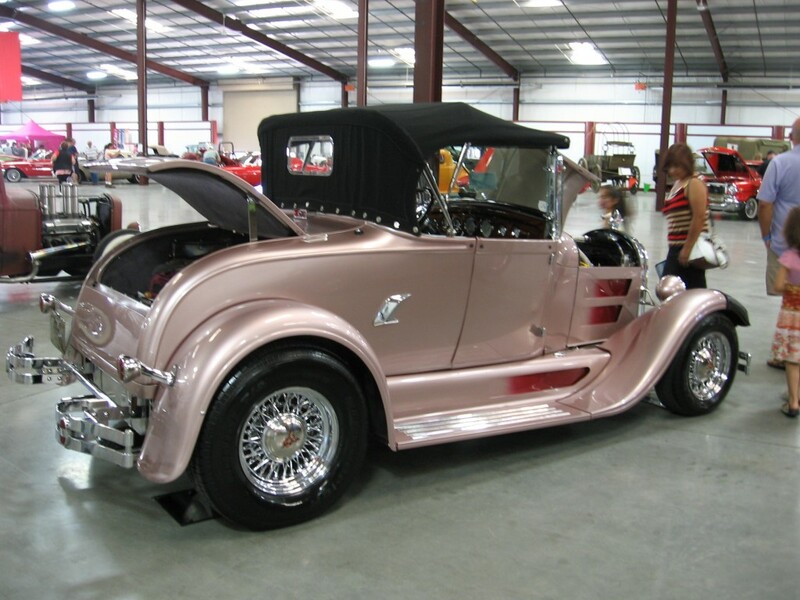 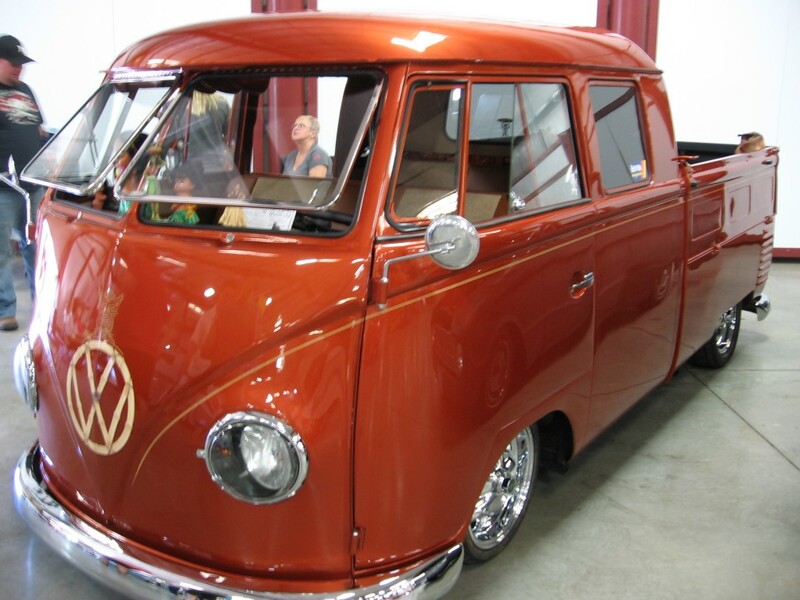 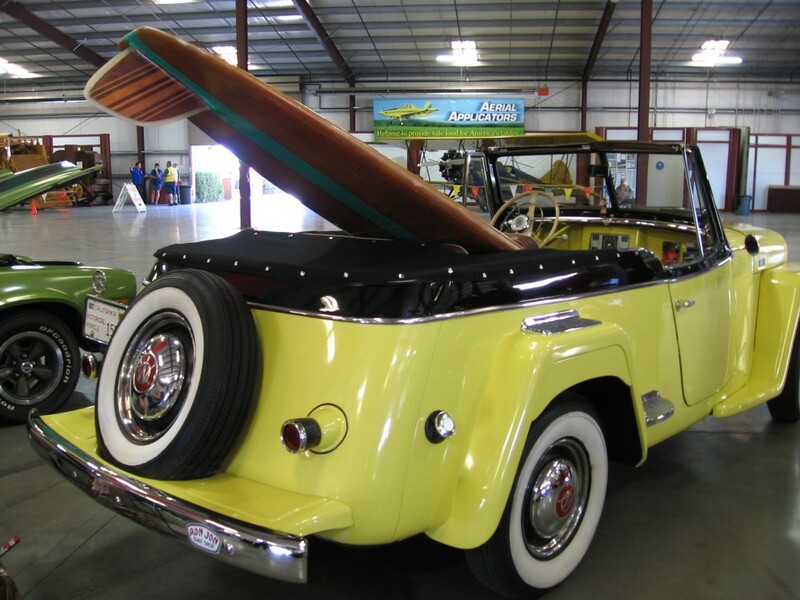 Featured rare beauties included a yellow and white 1956 Mercury Montclair, tan over black 1935 Ford Cabriolet and copper 1962 Volkswagen double cab. 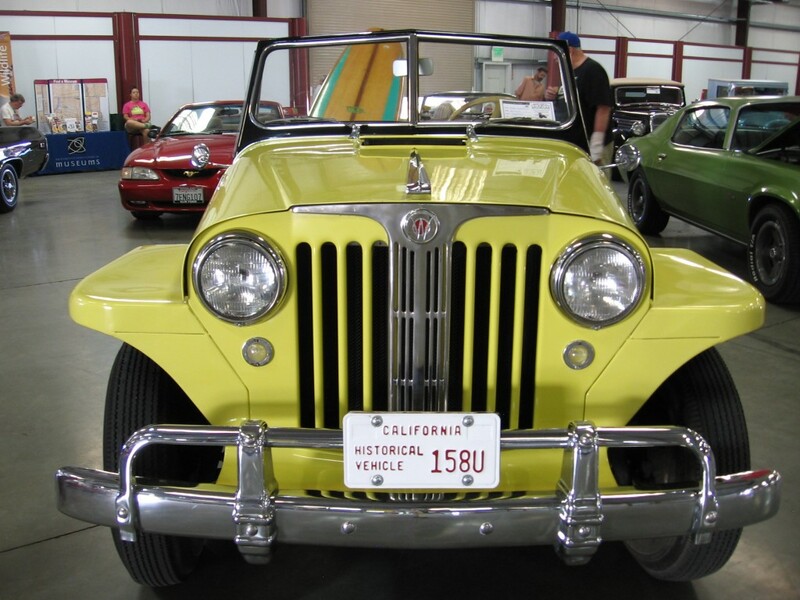 Several Camaros were spotted and there was a yellow 1949 Willys-Overland Jeepster, black 1969 Montego MX convertible, blue 1928 Chevrolet pick-up and turquoise/tan 1950 Mercury convertible with bucket seats. 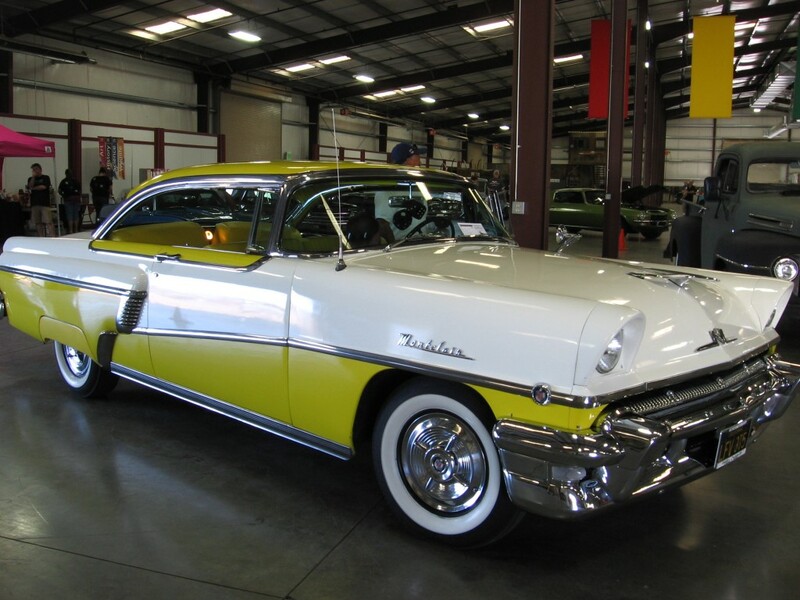 Car songs, including “Hot Rod Lincoln,” “Highway Patrol” and “Little Nash Rambler,” helped set the mood. 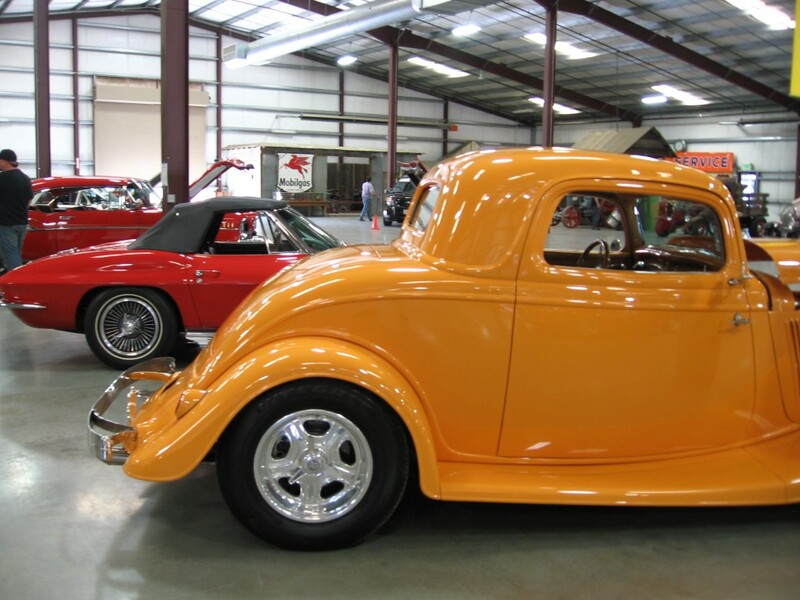 The orange 1934 3-window Ford, 1966 black over red Chevrolet Corvette and red and white 1963 Galaxie 500 were viewer favorites. 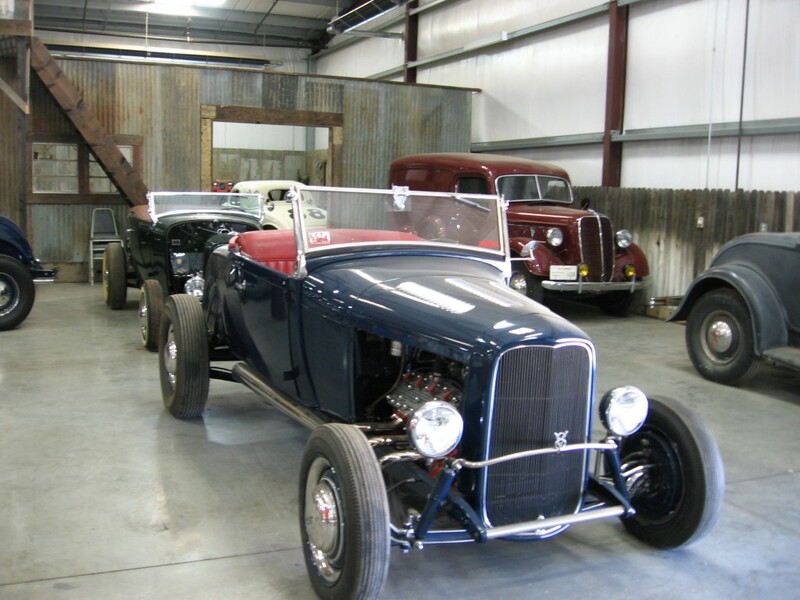 The pre-1973 restored, stock, modified and not-yet-restored cars were located inside the museum’s wing amidst artifacts and sets.